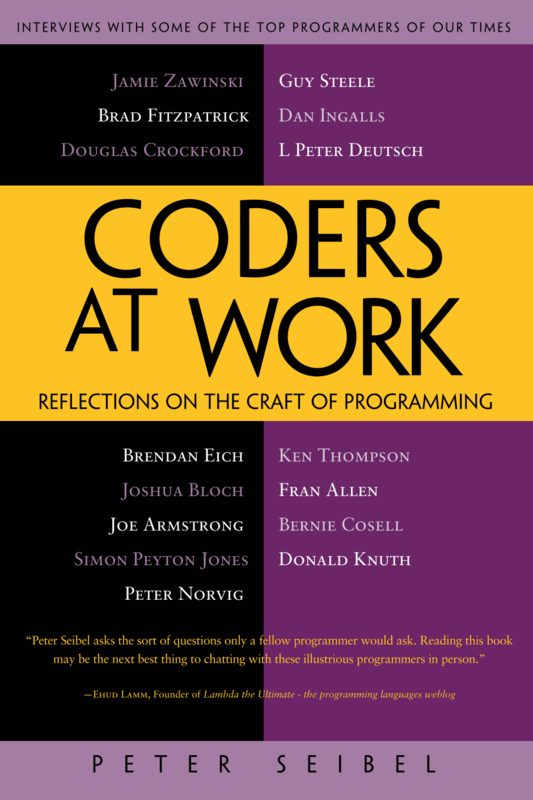 Back when I reviewed Peter Siebel’s fascinating book of programmer interviews, Coders at Work, Erik Anderson suggested in a comment that I might also enjoy its precursor Programmers at Work [amazon.com, amazon.co.uk]. I bought and read it, and it’s excellent. I’ll review it properly some time soon — but today I just wanted to draw attention to one segment that caught me completely off guard. 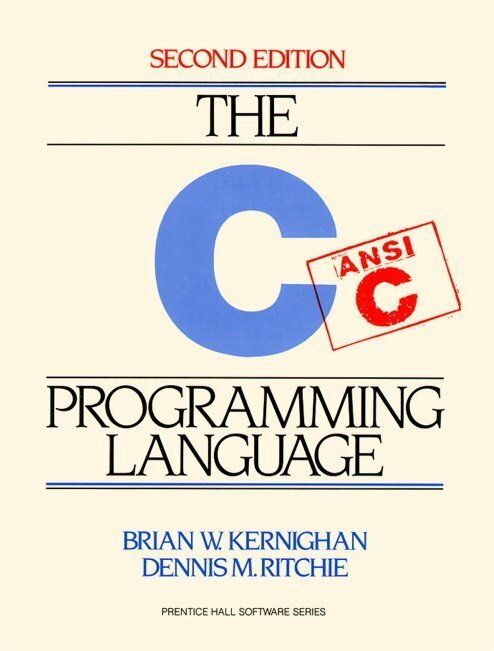 Today I want to talk about another vintage book — this one from 1985, eleven years after Kernighan and Pike’s Elements of Programing Style came out. 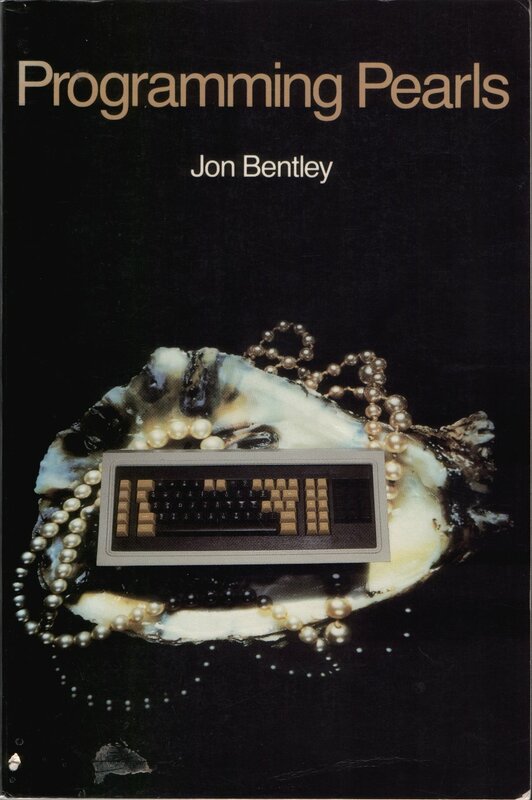 While EoPS is largely timeless, this one has aged dramatically; but it was so important to me twenty-something years ago, and embodies an era that I remember with such fondness, that couldn’t resist writing about it. For some reason, I seem to learn better from books — actual, printed books — than I do from other forms of documentation. 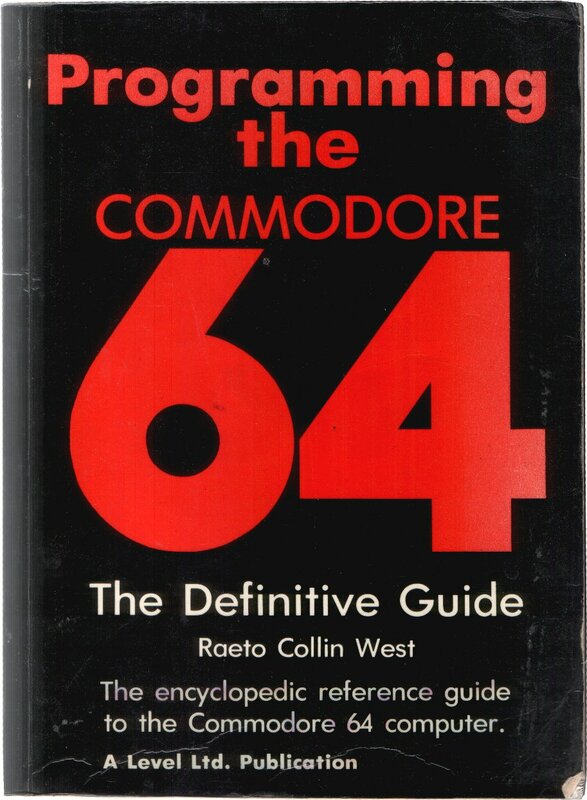 You’d think that programming of all things would be best learned at a keyboard, web tutorial in one window and shell in the next, but somehow when I need to absorb a big chunk of information in one go, books work better for me. I suppose they are more isolating, and encourage more concentration. 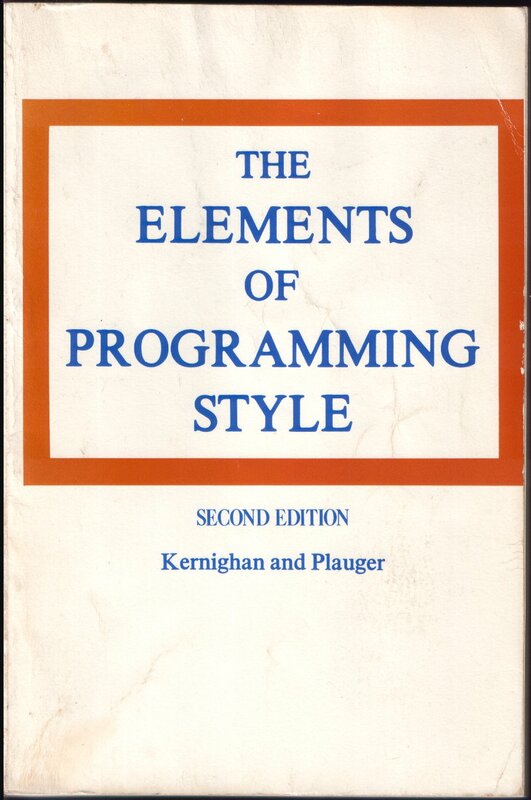 Anyway, books have been very important in my development as a programmer, and I want to talk on this blog about some of those important books. As I write this, I have eight books in mind, though I may well think of others as I gradually make my way through these. 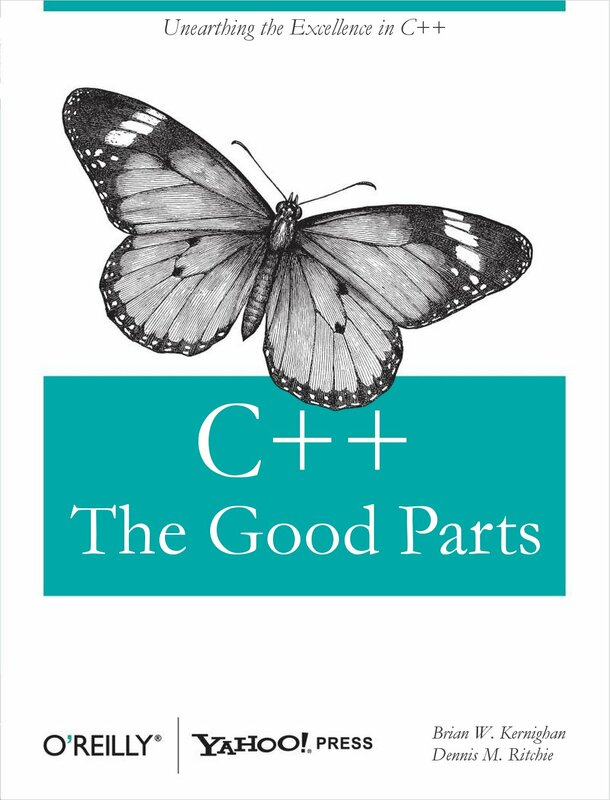 But although I love old books, I want to start this series with the most recent book on my list (although as you’ll see the 2009 publication date is in some ways misleading, as it’s largely about programs written long ago). That’s because it’s the book I’m reading right now — I’m in the middle of the last chapter as I write this — and it’s the book that probably did more than anything else to provoke me to start this blog.